​Arsene Wenger was Fulham's first choice to replace Slavisa Jokanovic as manager, but the Frenchman turned down the chance to make a sensational Premier League return. Former Chelsea and Leicester City manager Claudio Ranieri ​was immediately announced as Jokanovic's replacement, with ​Fulham's official statement claiming that owner Shahid Khan 'considered and spoke with a number of potential candidates' before making his decision. Wenger stayed true to his vow that he would not manage another Premier League club, having left ​Arsenal at the end of last season after 22 years in charge. 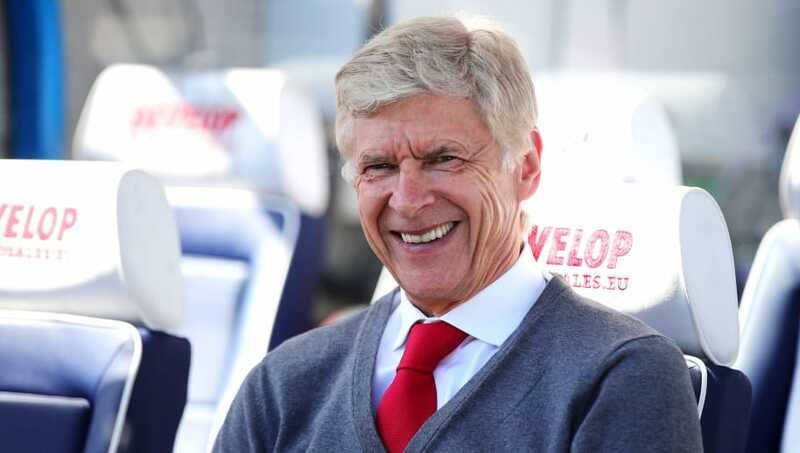 Wenger has been tipped to take over at ​Bayern Munich in the near future if their current struggles continue. The German champions have won just two of their last seven Bundesliga matches and sit fifth in the table, seven points behind leaders Borussia Dortmund.